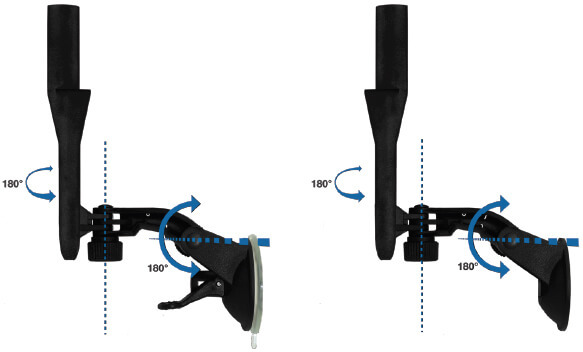 Available now, the Ubiquiti Networks Window/Wall Mounting kit for NanoStation. The kit comes with interchangeable mounting adapters(suction mount for window, wall screws for wall) so the NanoStation can be easily fitted on a window or wall. Vertically and horizontally adjustable. Mount with window mount adapter attached to NanoStation. The kit comes with interchangeable mounting adapters (suction mount for window, wall screws for wall) so the NanoStation can be easily fitted on a window or wall. 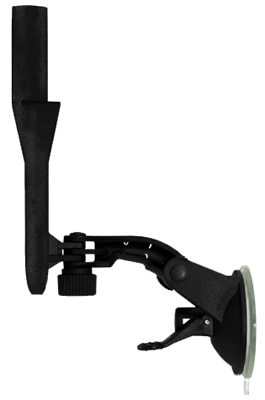 Two adjustable points that makes the mount extremely versatile in adjusting NanoStation to the exact position you want. Download the Ubiquiti NanoStation Mount Datasheet (PDF).